LOS ANGELES, Calif. /California Newswire/ — Calif. 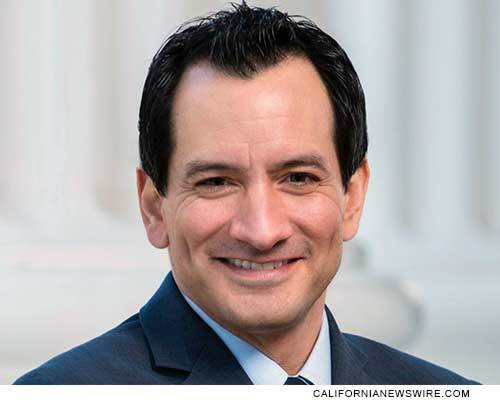 Assembly Speaker Anthony Rendon (D-Paramount) this week announced the appointment of Mayor Ali Saleh of the City of Bell to serve on the board of the San Gabriel and Lower Los Angeles Rivers and Mountains Conservancy. The San Gabriel and Lower Los Angeles Rivers and Mountains Conservancy was created by the California legislature in 1999. Its purpose includes acquiring and managing public lands within the Lower Los Angeles River and San Gabriel River watersheds as well as providing open space and recreational and educational uses. Saleh is Bell’s appointment to the AB 530 Working Group, which is tasked with creating a Lower L.A. River Master Plan. Mayor Salah fills a vacant slot on the Conservancy reserved for a member of the Gateway Cities Council of Governments.